We offer custom massages tailored to your body and needs. 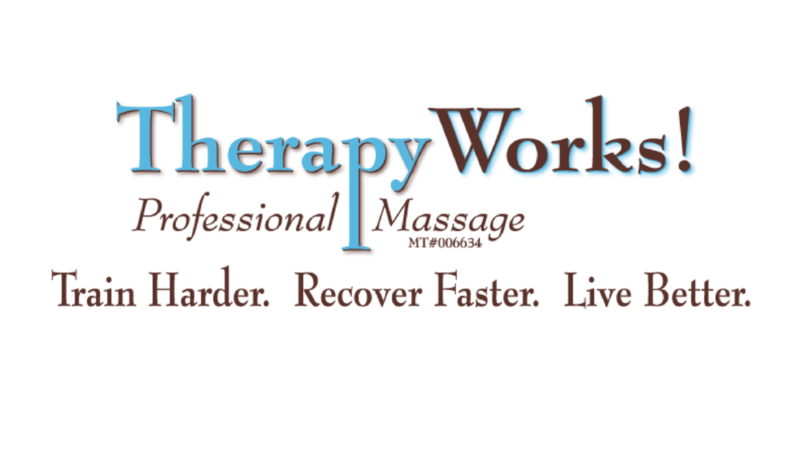 These custom massages include a combination of Swedish, Deep Tissue and Neuromuscular Therapy Techniques. 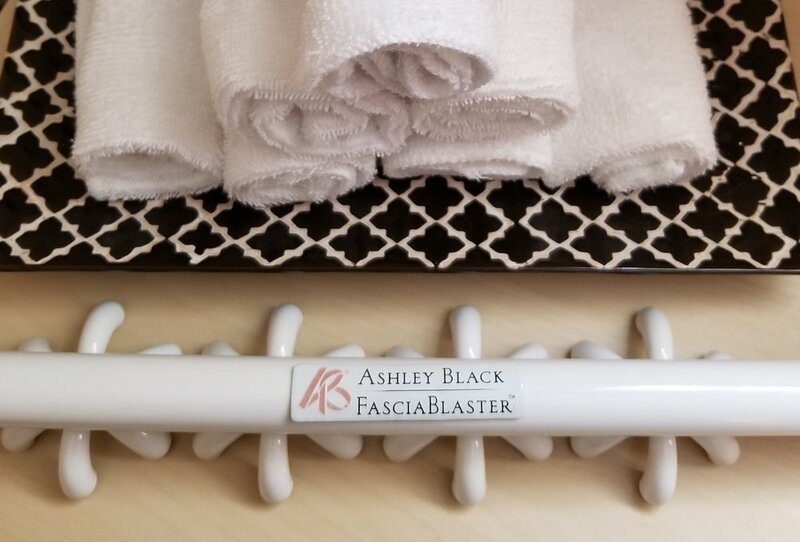 We offer FasciaBlasting sessions that include a deep tissue massage to treat injuries and reduce cellulite. These sessions also include heat and essential oils treatment. Massage is great for addressing the physical impact stress can have on your body. But that is only part of the equation. BodyMind Coaching addresses the emotional and mental aspect as well, giving you longer lasting results. Essential oils are a big part of what we do at TherapyWorks! They offer a natural alternative to medicine and they smell great too! To learn more about essential oils, how we use essential oils, or to stock up on essential oils, click the button below! Our massage studio is relaxing and therapeutic. We have natural pain relief options, a sauna to relax in, and a private room for your therapeutic massage. You'll have such a great experience that you'll be counting down the minutes until you come back to see us! For more information on the services we offer and to schedule an appointment, click the button below! To book a massage or sauna appointment, please click the button below or give us a call at (832)-338-7792. Sitting in an infrared saunas has many benefits. It offers pain relief, detoxification and weight loss. We have our very own infrared sauna conveniently located in our office.